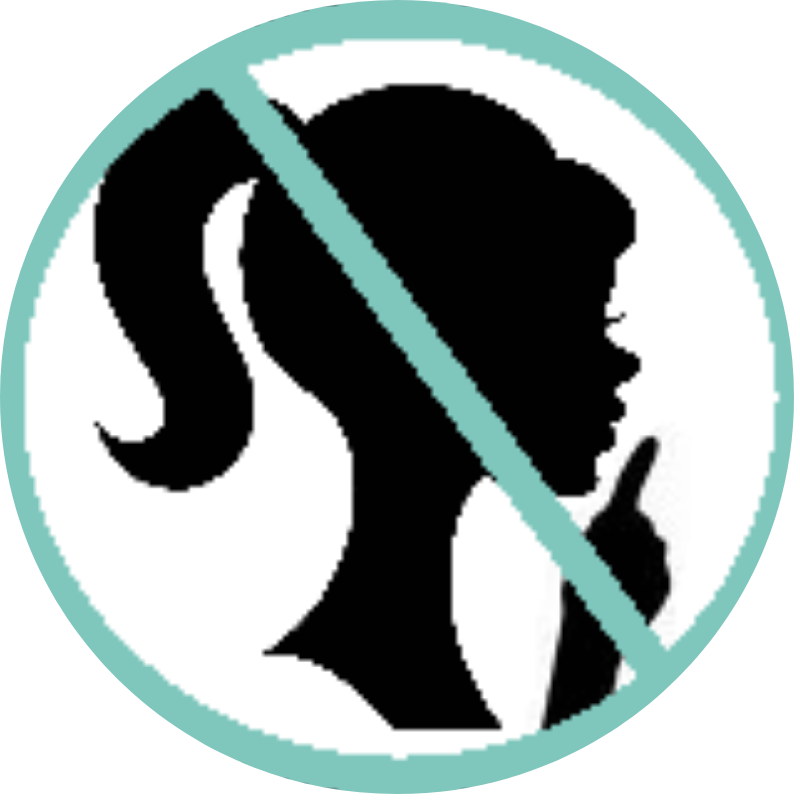 (Review-YA) Poison Princess by Kresley Cole – Don't Shush Me! So the apocalypse has happened. Evie really should have seen it coming. Actually she did see it coming, she just didn’t know the hallucinations were premonitions. She just thought she was crazy. Now society has fallen into chaos and lawlessness, and she, a used-to-be wealthy southern belle needs to learn how to survive. There’s also zombie-things. She’ll need to team up with bad-boy “from the wrong side of town” Jack, and a couple of other people she meets along the way. She’s on a quest now, because her hallucinations haven’t stopped, and worse things than even the apocalypse are coming. Themes include: survival, apocalypse, loss, sanity, supernatural, romance, friendship. My Thoughts: Kresley Cole is one of my all time favorite authors, I read her adult series Immortals After Dark so I was excited to try her YA series as well. One of the greatest strengths this one has its unique plot and characters. The main character is a southern belle, and her counterpart is a Cajun bad-boy. Personally I haven’t ever read a book that includes aspects of the Cajun culture, so I loved that part. The plot itself is really different from anything else I’ve read, and I enjoyed that we get to see the characters before, during, and after the apocalypse happens. This one has plenty of suspense and action, and I’d recommend it for slightly more mature YA readers because of the steaminess of the romance and the darker themes of mass destruction. The rest of the series (there are currently two more out, with more to come) includes a growing array of supporting characters, many of whom are great fun. Each character is based on one of the Major Arcana from Tarot cards, so we get people like The Hermit, The Empresss, Death, The Lovers, etc. Additionally I should note that there is quite a bit of “horror” in these books, with some truly terrifying and disturbing moments, such as a serial killer, cannibalism, and torture. I love them though, and am eagerly awaiting the next book! Kresley includes plenty of fun stuff & extras about The Arcana Chronicles on her site. As of July 2015, the rights to this series have been optioned to make a movie. Check with Kresley for more info as it comes available. About the Author: Kresley Cole is a NY Times Bestselling author of both an adult, and young adult series. Her YA series is called The Arcana Chronicles. “I am a huge lover and reader of the Fantasy genre. Most of the books I read are of that genre. However I do like to read my fair share of sci-fi and contemporaries that focus around things such as diversity and mental illness. Simon & Schuster. “Kresley Cole Reveals Inspiration for Poison Princess.” Online Video clip. YouTube.com. 25 July 2012. Web. 26 July 2015.